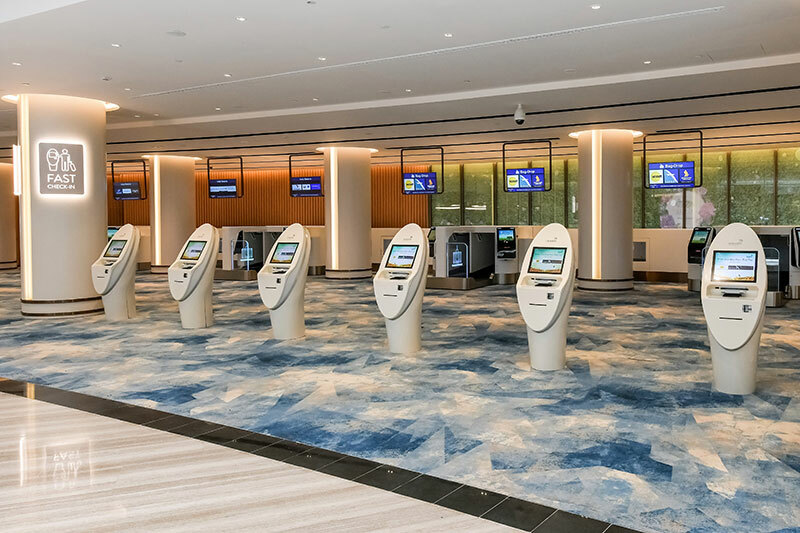 Singapore’s Changi Airport has consistently won the title of Best Airport in the World (seven years in a row by Skytrax, in fact), and now it’s about to get even better. 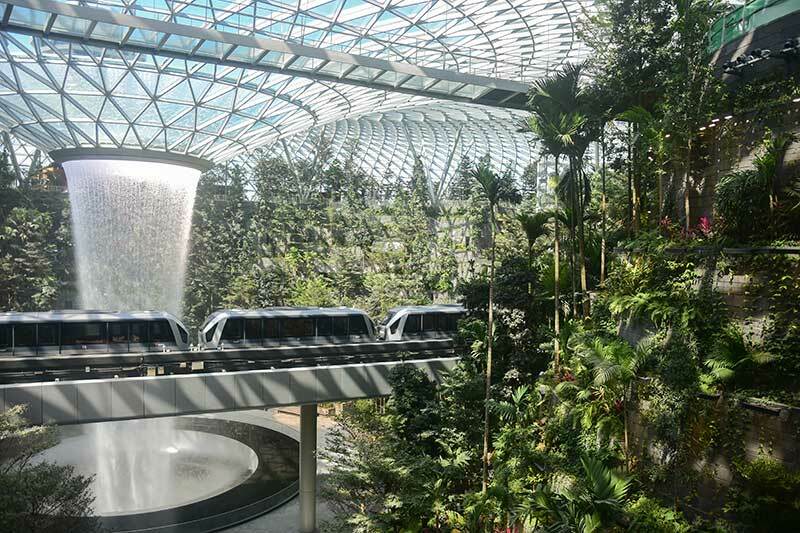 Jewel Changi Airport (Jewel), which is set to open to the public on 17 April 2019, is a new lifestyle complex that is sure to become as much of a tourist destination as the city itself. The 10-storey addition to the airport will offer both international travellers and locals alike a whole lot of new shops, food and drinks options, airport and accommodation facilities and even an array of exciting attractions. 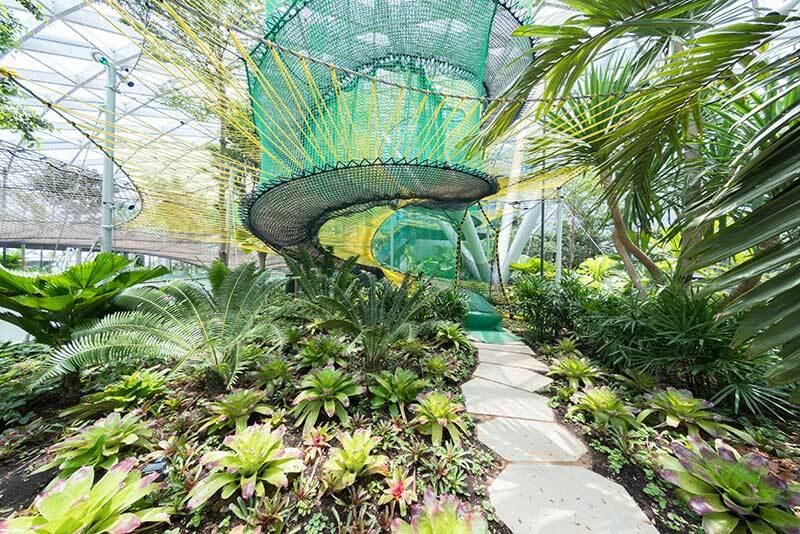 These include an expansive indoor garden and the impressive HSBC Rain Vortex – the world’s tallest indoor waterfall. 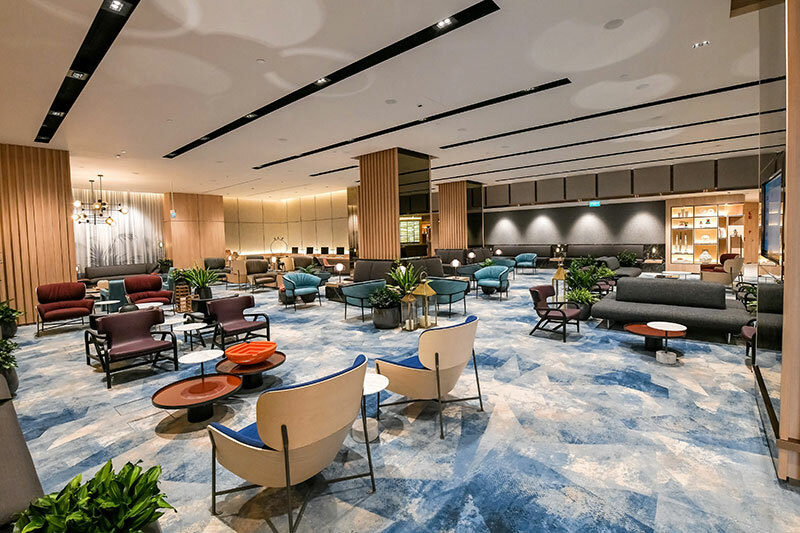 An exciting mix of new-to-market and well-established brands – from both Singapore and around the world – will be open in Jewel, joining the airport’s already strong line-up of 400 retail stores and 140 food and beverage outlets. Some big names that will make their debut in Singapore include Burger & Lobster and Shake Shack. 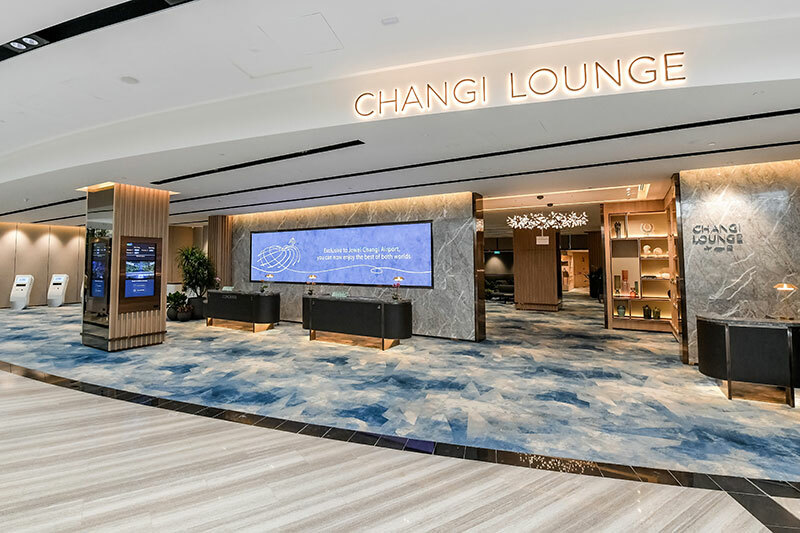 Airport facilities at Jewel Changi Airport will include early check-in counters and baggage storage facilities – open from 6am to midnight daily. This will make it all the easier for passengers travelling by air to eat, shop and explore the new complex at their leisure. 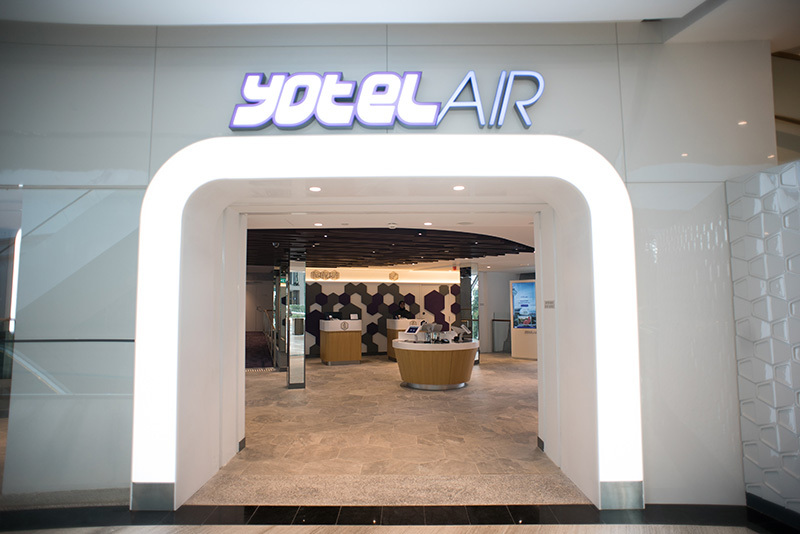 YOTELAIR, a new hotel, has also opened within Jewel, giving travellers another accommodation option at the airport. 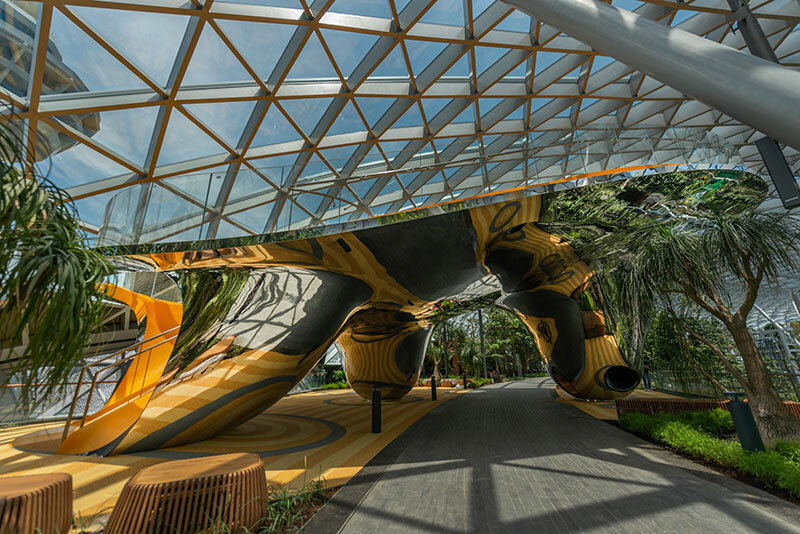 On 10 June 2019, Jewel is set to become even bigger with the opening of Canopy Park; a 14,000 square metre space on the topmost level that will feature play attractions, themed gardens and even more dining options.